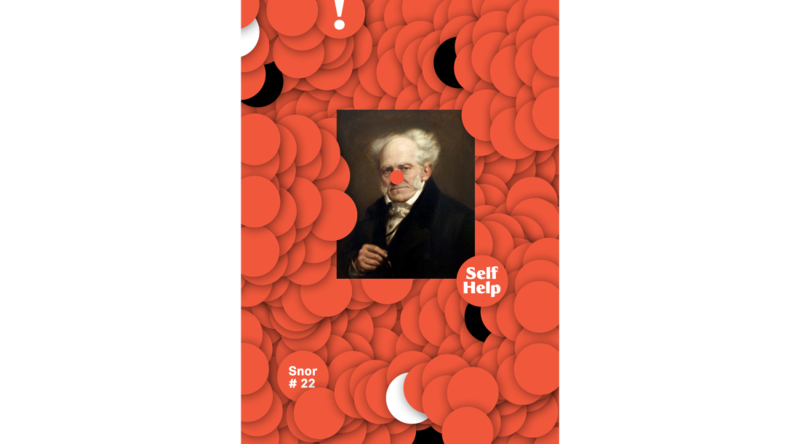 Snor Magazine was created by an eclectic group of design students who were as tired with design as they were excited about it. It is the official unofficial magazine of the Design Academy Eindhoven, completely run by students from the back of a small dive bar on the west side of Eindhoven. I ran the (now defunct) website as well as writing, photographing and designing for several issues while still a student at the Design Academy.